Starting a business is very exciting, until you realize how difficult it is to make your business profitable. Are you struggling to make profits in your business? 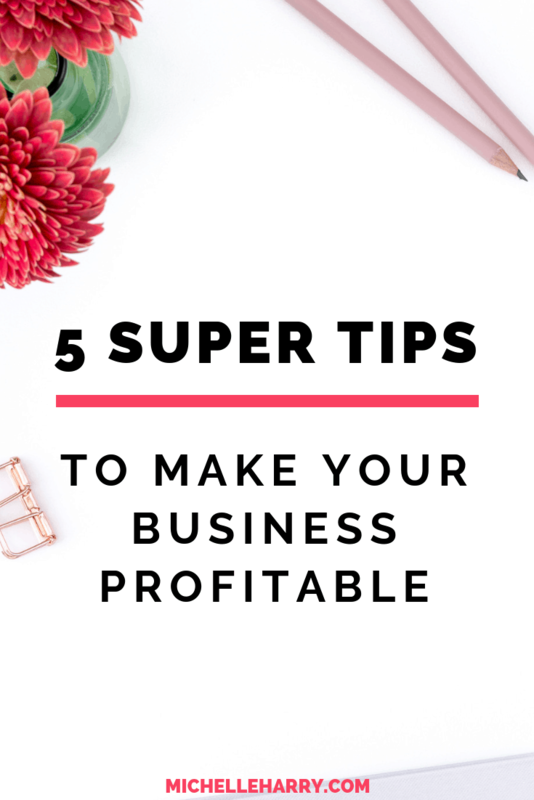 Do you suspect your business isn’t as profitable as you would like to believe? That’s why I created the 5 Steps to Building a Profitable Business Course. 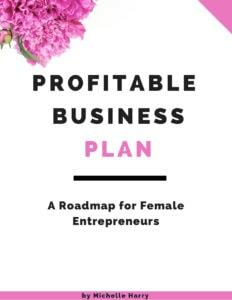 A FREE 5-day email course to help you take make your business profitable. 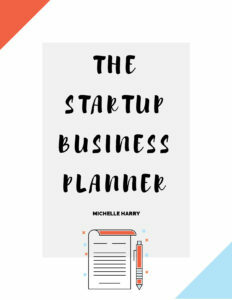 If you are struggling with your business finances, and you’re ready to turn things around, this course is a good starting point (even if I do say so myself). Wherever you are in your business, this course will give you some actionable tips to improve your business finances. You don’t have to keep struggling with your business finances. All you need to do is sign up for this free email. Sign up below so you can start making more profits in your business.